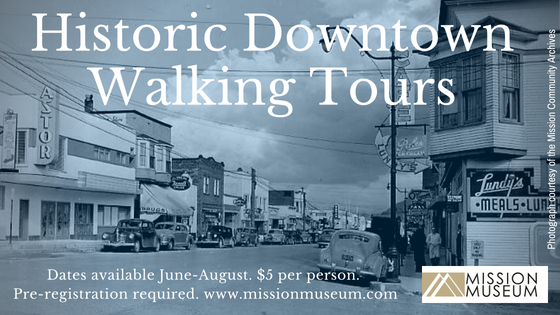 Held bi-weekly throughout the summer months, our walking tours navigate Mission’s historic downtown core. 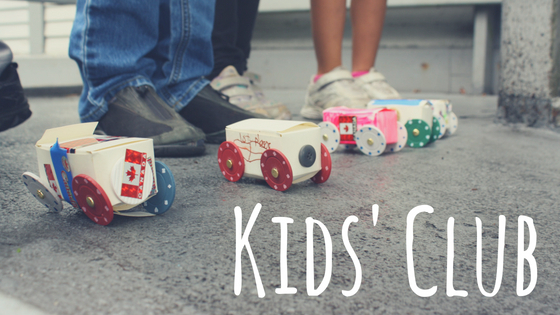 Book your tour online today! Just for Kids! 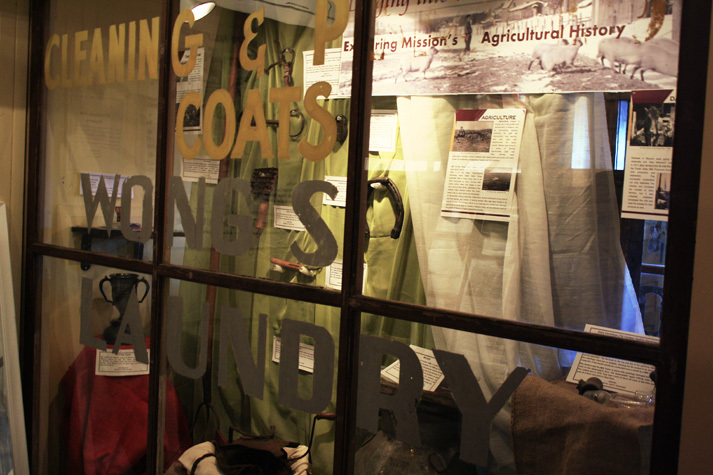 Friday afternoons in July and August we invite children aged 6-10 to join us and explore a new local history theme each week, with hands-on activities and games. Sign up for a single session or book in for the whole summer! Trick or Treat at the Museum! Drop in on Halloween to get your photo taken on our Greenscreen and enjoy our Spooky Scavenger Hunt! Every February we celebrate Heritage Week; keep an eye out for brand-new exhibits and special events this February based on a theme chosen by Heritage BC.